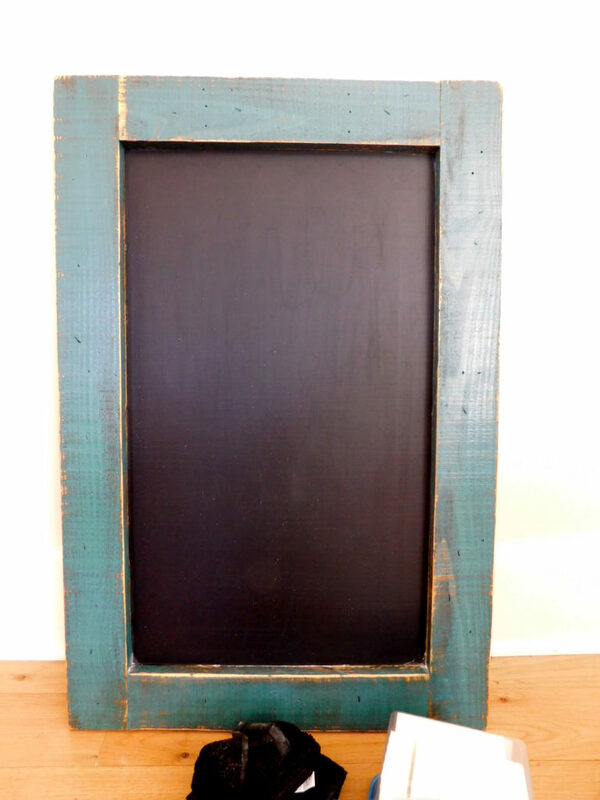 Chalkboards have been around for years and years. In elementary school that’s what my teacher used in every lesson. Gone are those days. Now they aren’t just functional, but they are designed to look good too! And with modern chalkboards, we’ve also graduated to all sorts of things to write on them with! 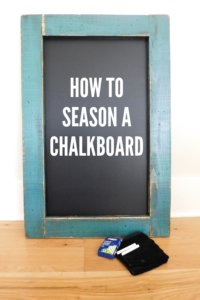 Today I’m sharing some top tips for erasing your chalkboard and restoring it to its original beauty. Please, please, please hear me. BEFORE you ever so much as make a tiny mark on your board SEASON THE BOARD FIRST! If you don’t know what this means, do yourself a favor and stop reading this (just for a minute) and click the link below and learn how to season your chalkboard. Please. Just go do it. Hi. You’re back. (And hopefully your board is seasoned). Let’s talk about how to erase. 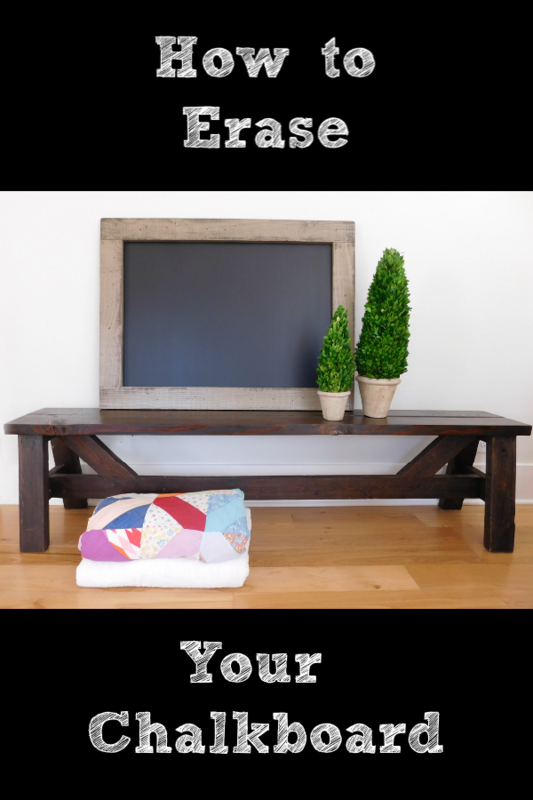 Always use a felt eraser or dark cloth. The lighter colored ones (or heaven forbid a paper towel!) will leave awful little bits of white that are just… well… awful. If you use a damp cloth (which is what I do), use another of the same type of towel to dry the board. This will keep the board from having a cloudy look from smeared chalk. If your board still doesn’t look like you think it should, give a Mr. Clean magic eraser a try. They rarely disappoint. Read here for all thoughts on WHAT to write on your board with. This decision will definitely affect how you should go about erasing your board. 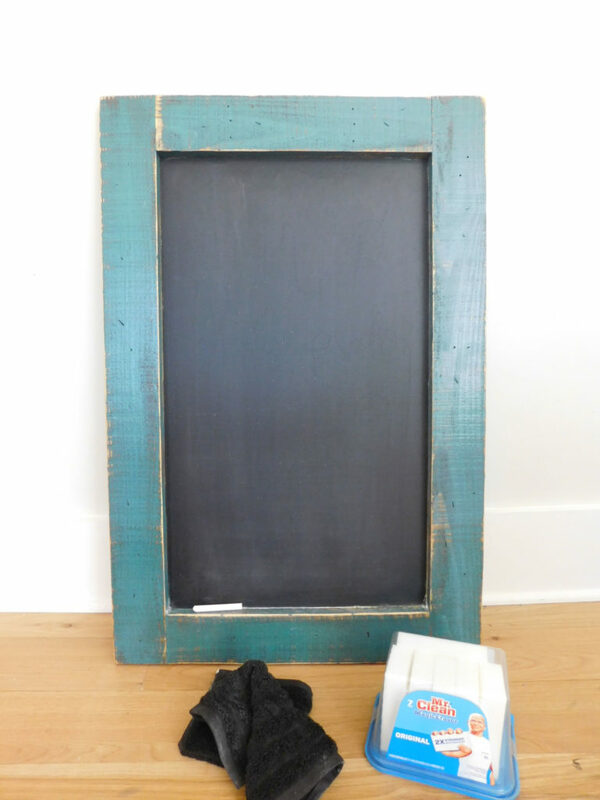 Looking for a great chalkboard? Look no further. 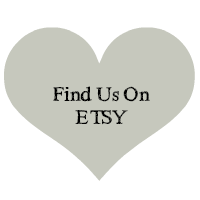 Check out everything we offer in our shop. 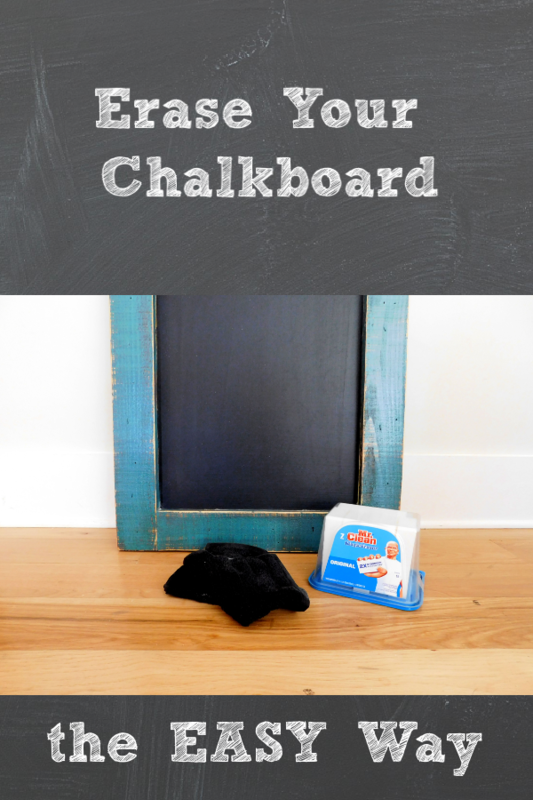 « Can I Use Chalk Markers on my Chalkboard?